Earlier this month HMD started delivering the August security patch (with other device specific updates) to Nokia 3 (note: The 3 received a stability update, but not the latest security patch, to be precise), 5 and 6, as well as the Nokia X6 in China. This week other devices from HMD portflio got the update, and as we can track, mostly thanks to your tip ;), the August security patch started rolling out for Nokia 6.1, 7 plus, 8 and Nokia 8 Sirocco. The update for Nokia 6.1 hit the variant TA-1043, being a bit less than 100MB in size and bringing just the security patch. 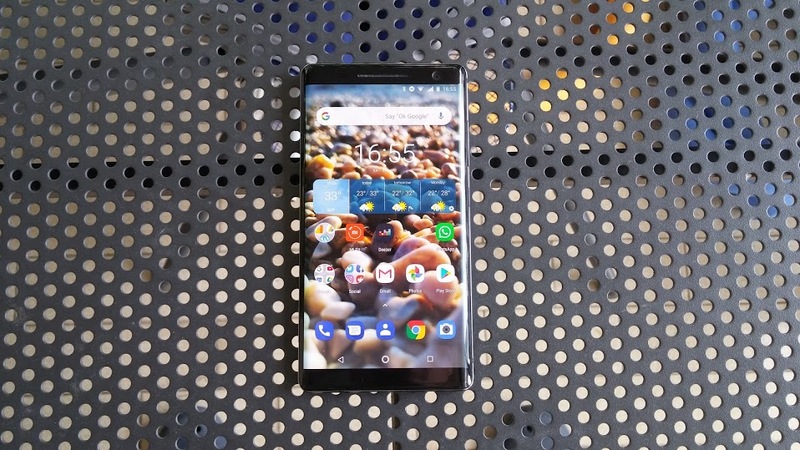 Nokia 6.1 updates have been a bit problematic the last few months, because, as users report, there are A, B and E firmware variants, and since June just the E variant was updated while Nokia 6.1 units with A and B firmware are stuck on June security patch. If you own a Nokia 6.1 and got the update for the A or B firmware variant, do tell us in the comments. Next up, Nokia 7 plus, that just got an EISA award, received the August security patch that is also around 100MB in size. Nokia 8 also got the security update, as well as Nokia 8 Sirocco (via Nokioteca.net). Tell us in the comments if your device received the update and if everything went fine in the installation process.